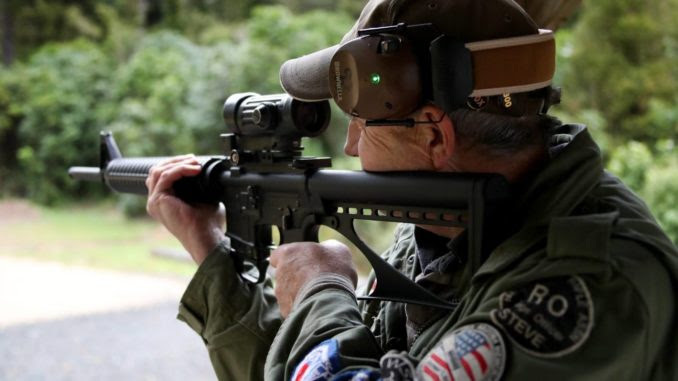 Some New Zealand citizens are taking a stand against the country’s gun confiscation scheme and refusing to hand over their weapons to the government. The leader of New Zealand’s notorious Mongrel Mob gang’s Waikato branch, Sonny Fauto, told news outlet Stuff that his gang will not comply with the gun ban. Dailywire.com reports: Citing an April 2017 report by the Law and Order Select Committee, Stuff notes that a 2014 police analysis found that nearly half of gang members were charged with firearms offenses. Gang members have admitted that many of those weapons have been obtained illegally. But, Fatu insists, they are necessary for their own protection — and haven’t resulted in the kinds of mass violence that occured in Christchurch. The gang leader went on to decry what he portrayed as a double standard held against the Māori community and other minorities when it comes to criminal behavior. The gun control legislation has cleared all hurdles thus far and is expected to go into effect within a couple of weeks. Government officials have already been calling on citizens to voluntarily give up their weapons and are offering a gun buy-back program. Citizens will have until September to turn in any banned guns. Anyone caught possessing a banned weapons after that could face up to five years in prison. Newsweek notes that the Mongrel Mob enjoyed some “favorable headlines” following the Christchurch attack when they offered to protect mosques from future violence.